Following the announcement of a dedicated eSports screen in London’s Fulham Broadway (Vue), plus one more site, this now looks set to be the biggest global eSporting event since the Coca Cola-sponsored League of Legends tournament finale. More details on the eSports Cinema website. The “Esports in Cinema” series will launch in July with the debut of an esports documentary from filmmakers Christine O’Malley and Patrick Creadon, followed by live competitive gaming and a Q&A session in front of a live studio audience. USA (TX) – Dallas-based independent cinema The Look is upping the ante in the fight against larger chains like AMC that get preferential and exclusive bookings of films. In a recent letter to the heads of the six major studios, Stephenson blasted AMC Chief Executive Gerry Lopez over a long-standing practice in the exhibition industry in which theaters seek to “clear” certain markets, ensuring rivals in proximity cannot play releases at the same time. UK – Cineworld’s non-exec director Eric Senate obviously believes it is going to be a blockbuster year. Multiplex chain Cineworld Group PLC Tuesday said Non-Executive Director Eric Senat bought 26,937 shares at a price of 482.75 pence per share Monday. Following this transaction, Senat now holds 53,874 shares. USA (WI) – Marcus loyalty scheme is doing very well. Marcus Theatres®, a division of The Marcus Corporation (NYSE:MCS), announced today that membership in its Magical Movie Rewards® (MMR) Program reached 1,000,000 in less than a year’s time. In addition to building the program quickly, the company is clearly making a connection with members, as more than one third (36 percent) of transactions since program inception are from registered members of the loyalty program. UK – Tickets for Secret Cinema’s “Star Wars: the Empire Strikes Back” go on sale today. The company has extended the run of the series by seven weeks, but fans are upset at the hike in the ticket price. Following the fiasco of last year’s Back to the Future, when technical problems saw events cancelled at the eleventh hour and 3,500 cinema-goers disappointed, the hike in ticket price from £53.50 to £75 for adults has not been welcomed. 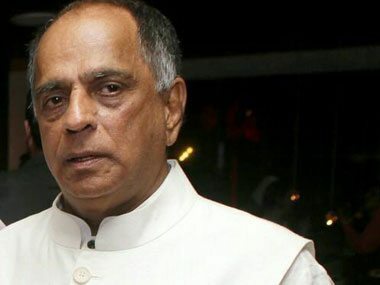 India – It looks like the wind is turning against India’s Censor-in-Chief Pahlaj Nihalani with the government looking to revamp the system of film classification. 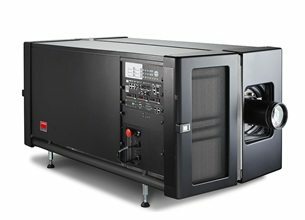 Mexico – The first laser projector in Latin America will be installed in a Cinepolis cinema in Mexico City, courtesy of Barco. Germany – If you are going to break into a cinema for fun, don’t take pictures of yourselves and post it on social media network. Better yet, don’t break into cinemas, full stop. USA (TX) – There is no excuse for leaving your child in the car and going to the cinema. Ever. 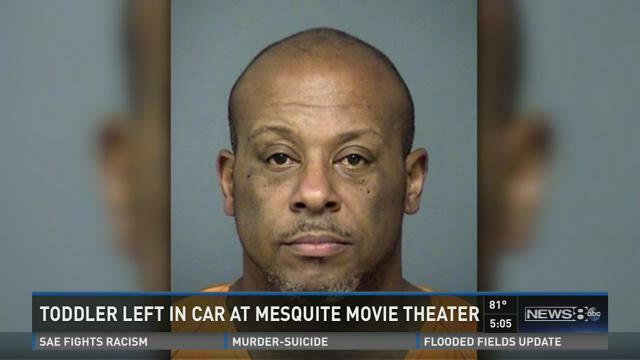 Late Tuesday morning, a woman spotted a two-year-old girl locked in a car in the parking lot of the AMC Mesquite 30 movie theater. Emergency responders were called out. The little girl appeared to be resting and wasn’t crying or in any distress, so they tried first to page the car’s driver inside the theater. Canada – Even though the attack happened outside rather than inside the cinema it is still worrying. 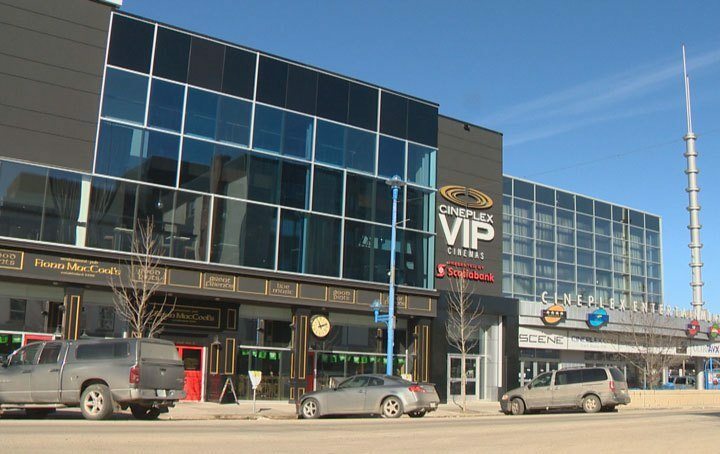 Toronto-based Cineplex Entertainment has increased security at one of its Saskatoon locations. Last month, a man was stabbed multiple times at the theatre. “We have added additional security to the building to reassure our guests,” said Pat Marshall, vice-president of communications and investor relations for Cineplex, in a statement to Global News. UK – Pairing particular films with specific dishes seems like a fun idea. But will they get the ‘Royale with cheese’ from the local McDonalds? 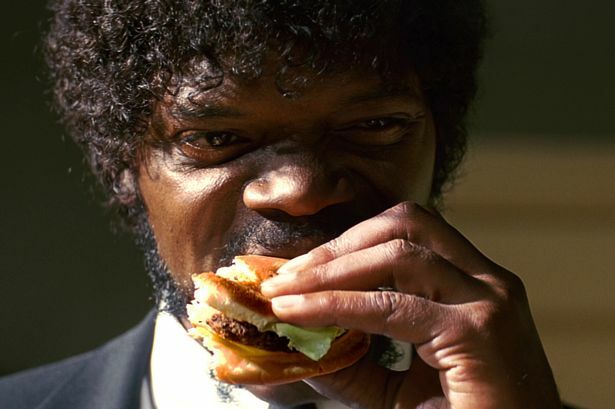 You can bet your life burgers will feature somehow at Film Food Club’s screening of Pulp Fiction. The cult Tarantino flick comes to The Electric Cinema this week for two screenings, each complemented by a goodie bag of edible cinema treats hand-crafted by Kings Heath food artist Annabel de Vetten-Peterson. USA (TN) – Autism friendly screenings are catching on across the United States. In coordination with the Autism Society, AMC has also been schedule ing their very own sensory-friendly films for families. Their program began after a parent with an autistic child asked for a special screening at an AMC in Columbia, Maryland, and when event was held over 300 children and parents arrived and attended the film. Australia – Cinema and ice-cream go almost as well together as cinema and popcorn. 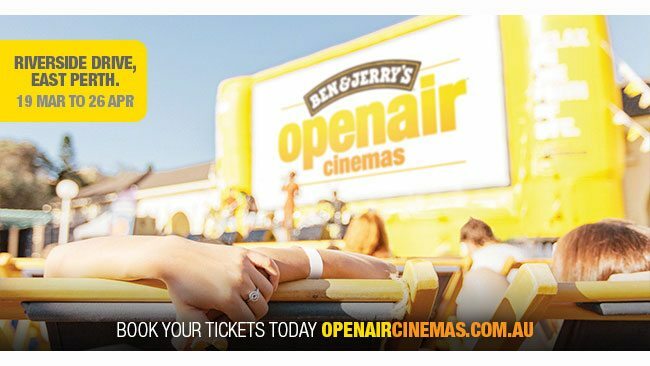 Ben & Jerry’s Openair Cinemas complete their nationwide tour in a handy central location by Riverside Drive, East Perth, stopping by for five quick weeks from 19 March until 26 April. USA – News of cinemas converting to digital is coming few and far between. Those analogue left don’t have much time. 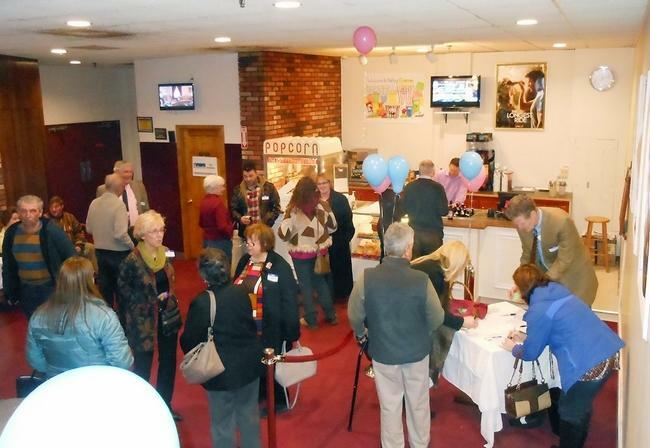 After what owner Chris Anderson called a “two-year journey,” the theater celebrated its conversion from film to digital during a luncheon with donors Friday afternoon. “It was through the help of the entire community,” said Anderson during an interview at the cinema at 20 Albany St. in Little Falls. USA (NC) – A major cinema development for this corner of Charlotte, NC. A new movie theater coming to the RedStone development will be the largest of its kind in the Indian Land area. 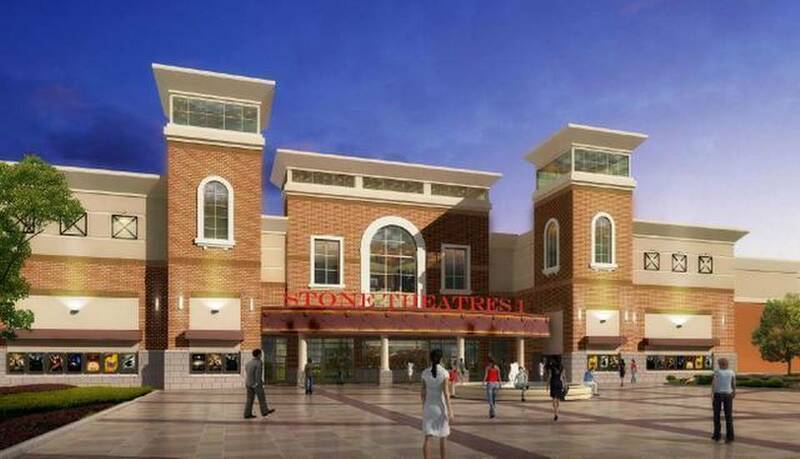 Construction on the 53,000-square-foot cinema will start soon, and opening is expected in the fall of 2016, according to a joint statement from Charlotte-based Stone Theatres and MPV Properties, which will manage the property. UK – No word on who the cinema operator for this seven-screen multiplex will be. Members of Swale council’s planning committee have tonight voted to approve phase one of the £100 million Sittingbourne regeneration. USA – Marcus will provide an employment boost to the local economy with its new cinema. 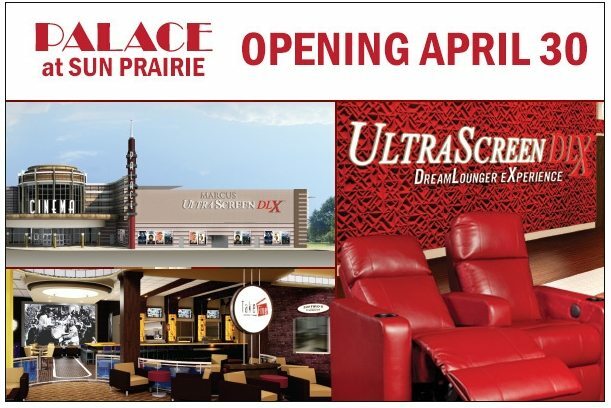 A new cinema from Marcus Theatres in Sun Prairie will employ double the number of people compared to the Eastgate Cinema in Madison. 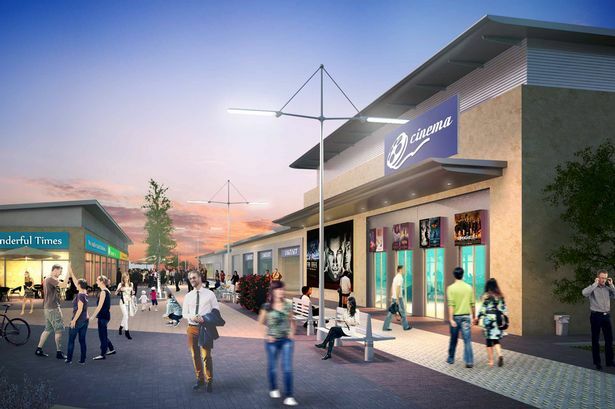 UK – Reel Cinema will be an anchor tenant in Skelmersdale. 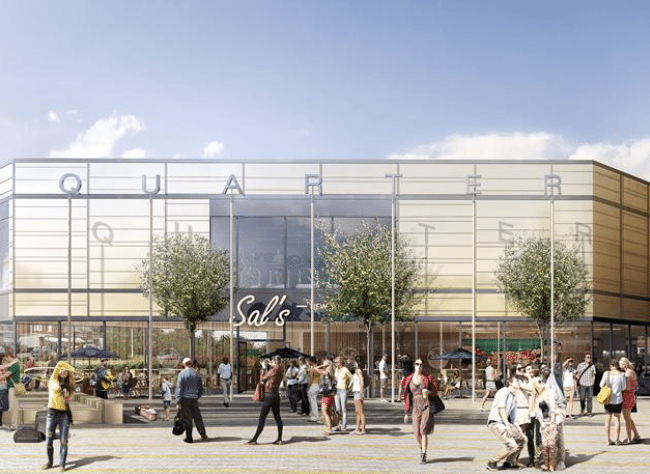 Reel Cinema will commit to a 15-year lease in Skelmersdale as part of St. Modwen’s plans to regenerate the town centre. Australia – No changes allowed for this Australian cinema. For now. 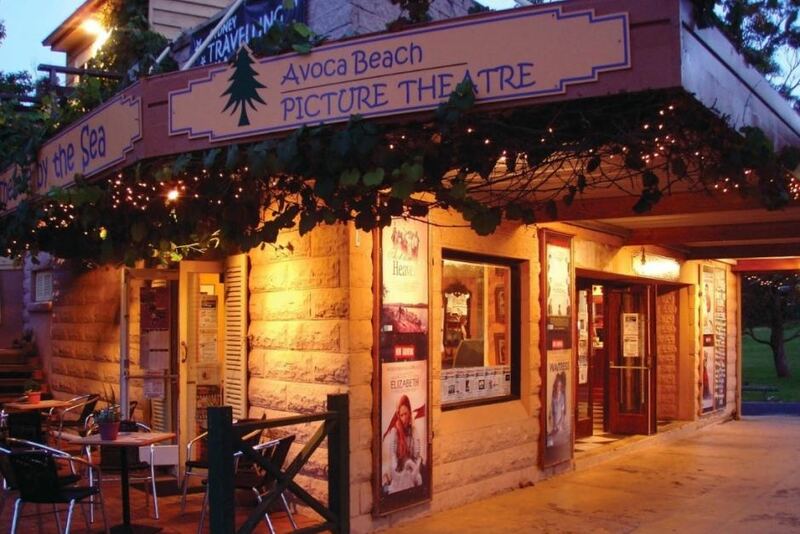 An interim heritage order has been placed on the iconic Avoca Beach theatre on the state’s Central Coast, amid controversial plans to re-develop the complex. The New South Wales Heritage Council says local significance of the 60-year old cinema will be assessed as part of the order. This advert for Japan’s Toho Cinemas is a brilliant mashup of Minions meet Godzilla. Watch it. The minions from the American film series Despicable Me might be curious little critters, but in the latest commercial for TOHO Cinemas, they may have encountered more than they can handle.